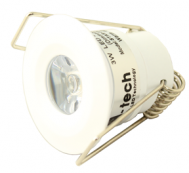 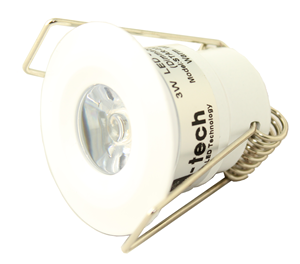 S-tech’s LED star lights are perfect for use in home theatres, bathrooms or any area you are trying to highlight throughout your home. 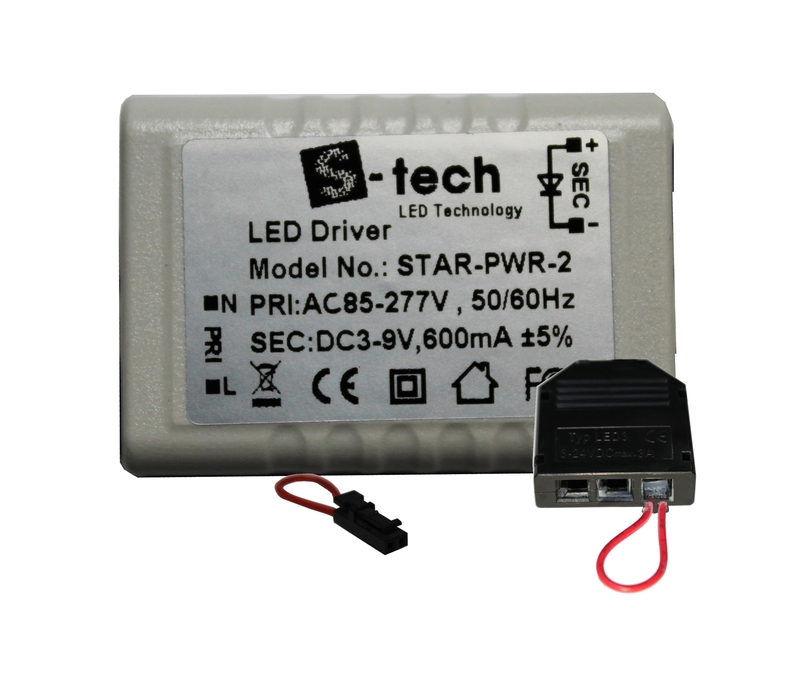 The star light is easy to install and will work with most trailing edge, LED or universal dimmers so you can adjust the brightness as desired. 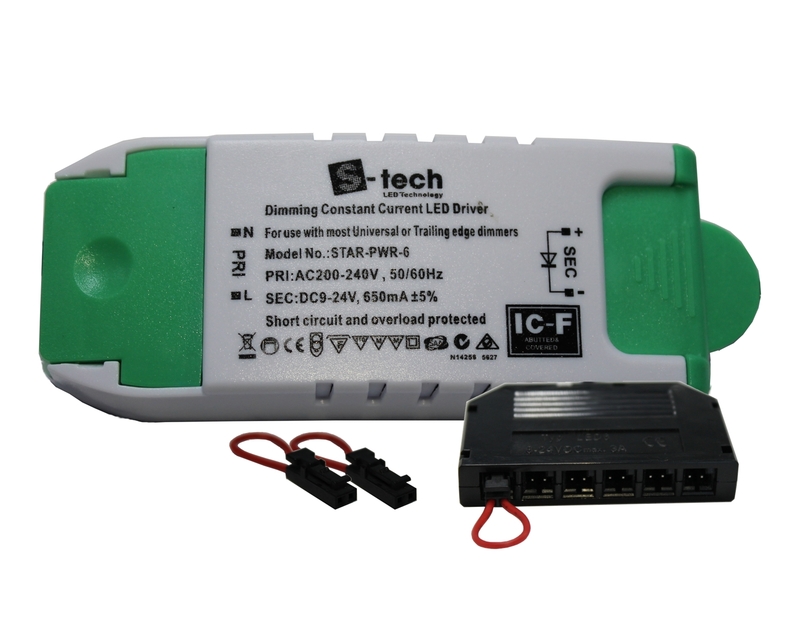 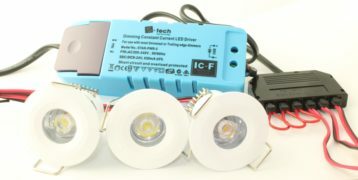 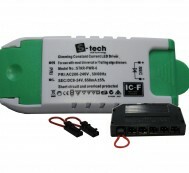 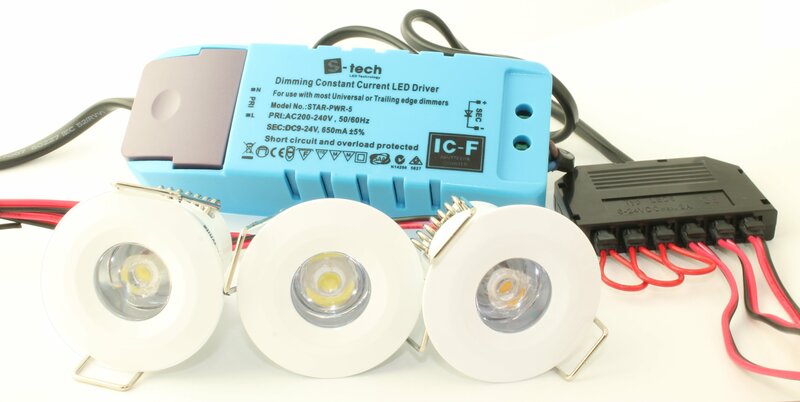 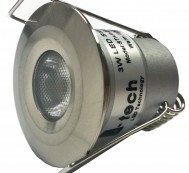 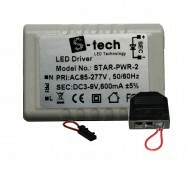 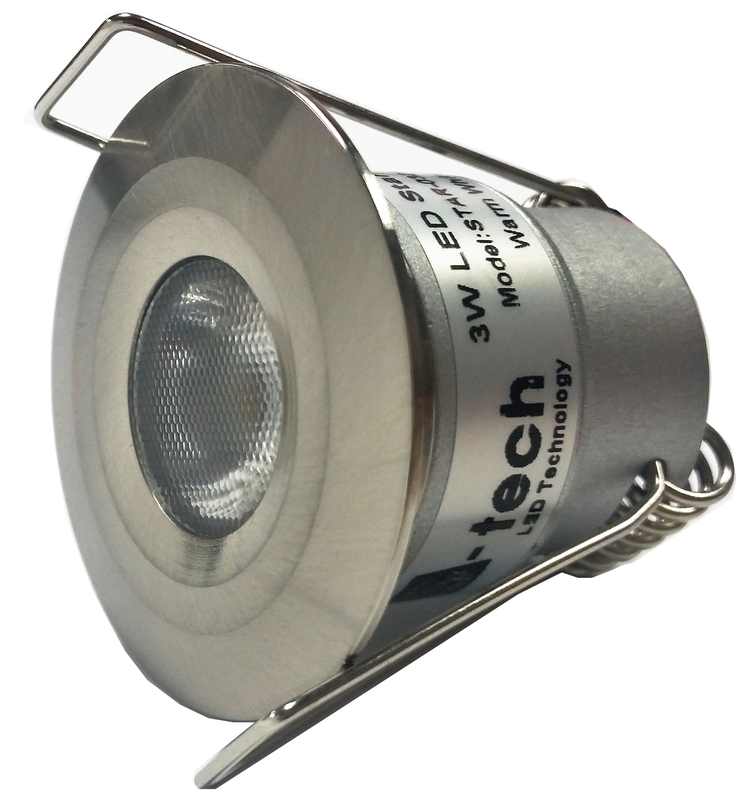 Our LED star light is designed so there is no requirement for ceiling canisters to be used with this product.